This is another great newer knitter class! 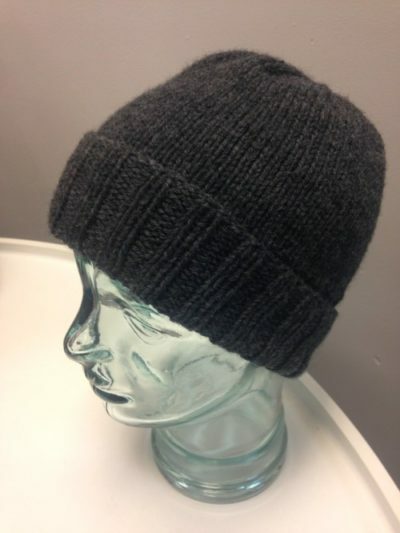 Join Becky S. to learn what a gauge swatch is, why it’s so important in knitting and how you can make a hat without a pattern! You’ll learn to knit on circular needles, make decreases, use stitch markers and double point needles. Plus, hats make quick, darling gifts – for ages 0 to 99!